In Eve’s case, her work ethic and commitment to documenting what she saw have left behind a legacy of remarkable photographs, some funny and some eye opening, about the world as it happened around her. I was going to try and point out a couple of favorites but I would be hard pressed to select a few. 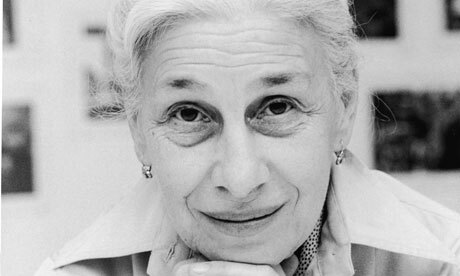 Do a search instead, on Eve Arnold Images on Google and browse her photographs.